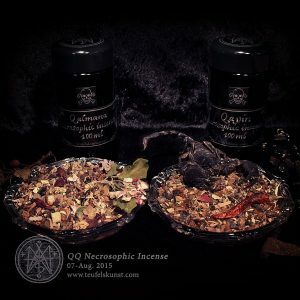 This is the first in a series of ritual incense blends designed for working with the qliphoth (or kliffot). It is dedicated to the dark goddess Naamah. 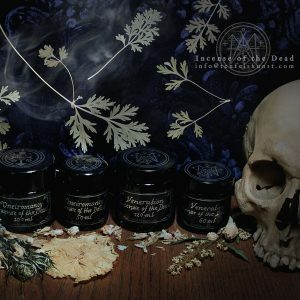 The incense blend contains herbs connected to the element earth and the autumn and winter season, as well as flowers sacred to Naamah, such as red rose and belladonna. 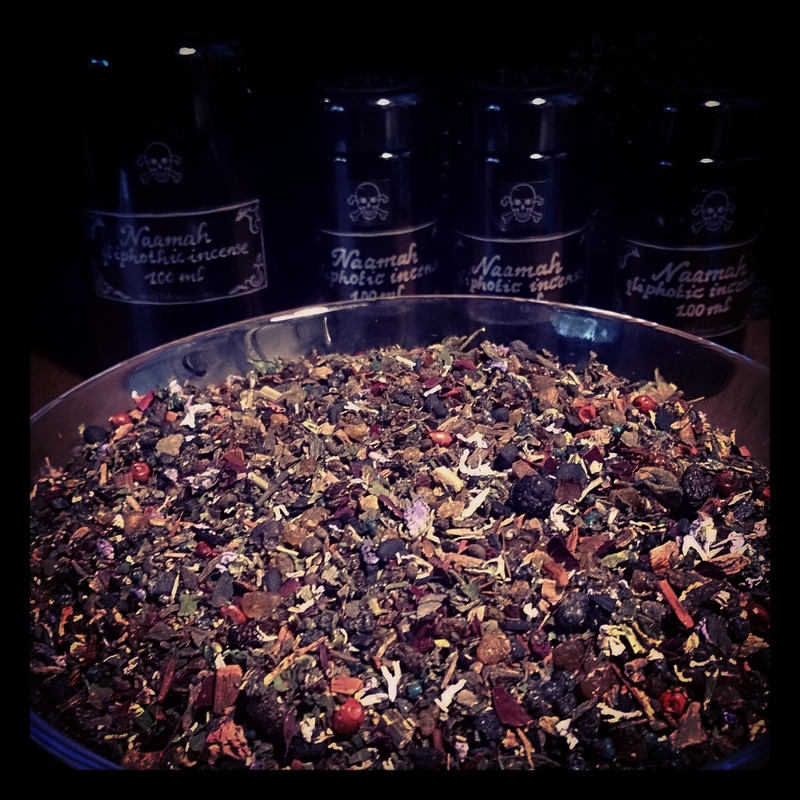 About: The name Naamah appears in different contexts and is commonly translated as “pleasant one”. Another name variant is Nahema. 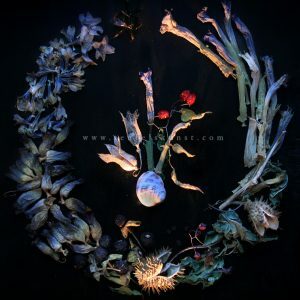 Naamah here refers to a demonic entity, sometimes also called the “younger Lilith”, who rules over the lowest qlipha on the tree of death (adverse or reverse tree to the kabbalistic tree of life). Naamah belongs to the sitra ahra, the “other side”. Her qlipha is called Nahemoth and of all the adversarial or dark gods she is closest to the created world. Nahemoth is sometimes portrayed as a sphere permeated by dead tree-roots entangling with the roots of Malkuth on the tree of life: where the roots of the one tree end the other tree begins. Naamah is therefore associated with the element earth or “black earth”. Her womb is the gate through which the various inclinations of the other side exit and manifest inside the created world. Her beauty is a mask, which hides darker intentions. She is sometimes also compared to the Whore of Babalon. Besides this Naamah occurs several times in the bible, e.g. as the bride of Tubal-Qayin and as the wife of Noah. It is important to distinguish the different personae named Naamah from the qliphotic ruler. 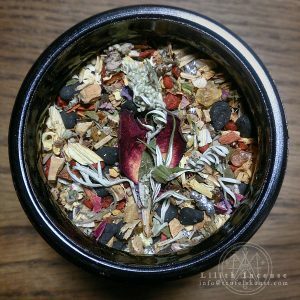 Use: Use this incense as an offering for the dark goddess Naamah, who is sometimes also referred to as the “younger Lilith”. She rules over the qlipha Nahemoth, the black earth and chthonic gateways.